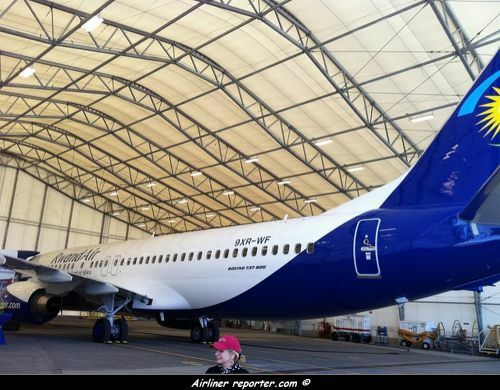 According to Amadeus (11 FEB 2012), RwandAir will add 3 more weekly flights to Johannesburg, from 01 AUG 2012 and not from 02 MAR 2012 . From 01 AUG 2012, RwandAir will provide 7 flights a week, whom 2 flights a day on Mondays and Wednesdays. According to Amadeus (08 FEB 2012), RwandAir cancels planned Johanneburg service increase. The airline keeps to fly to JNB, 4 times a week. The previous timetable is here. JNB : Johannesburg - KGL : Kigali.